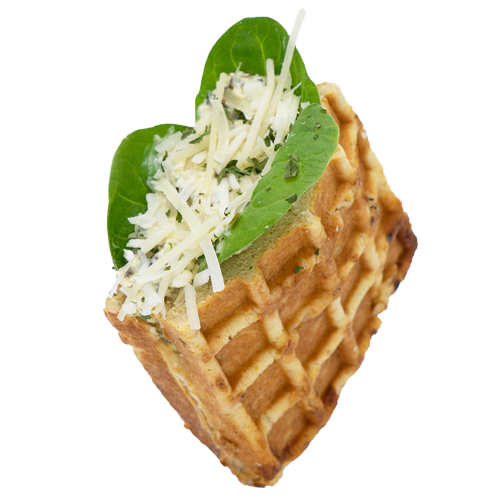 Wocket [wok-it]: Short for Waffle Pocket. Hand-weighed yeast-risen dough, forged within our 200°C cast iron waffle maker. 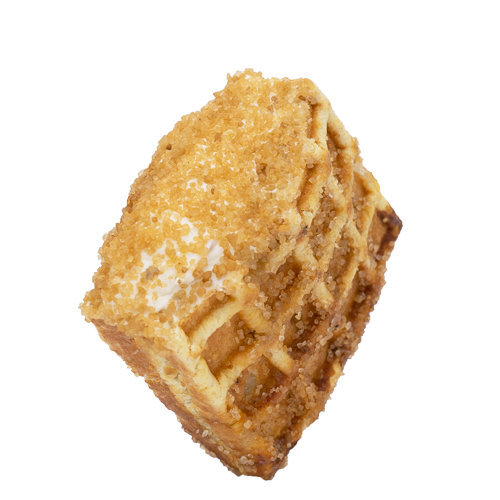 Pressed to perfection resulting in a crispy exterior and a densely soft interior stuffed with our many unique fillings. 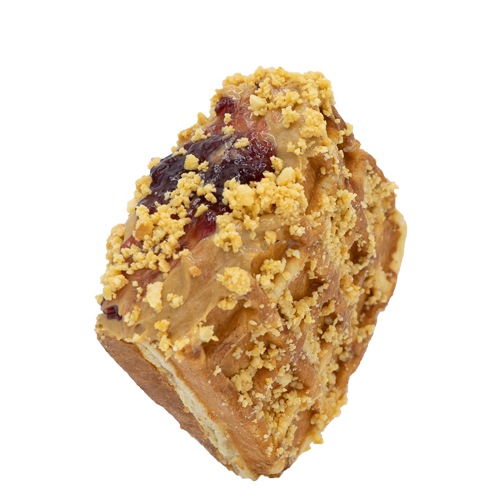 Stuffed fresh to-order, our Wockets come in a variety of options and flavors. Outside of seasonal specials and catering requests, we always carry our Hall-of-Famer Wockets. Special events, festivals, weddings, fund-rasiers and beyond. 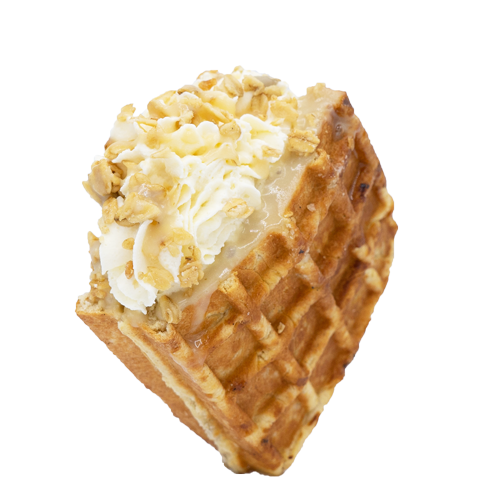 We’re that cool waffle-truck everyone will be talking about. 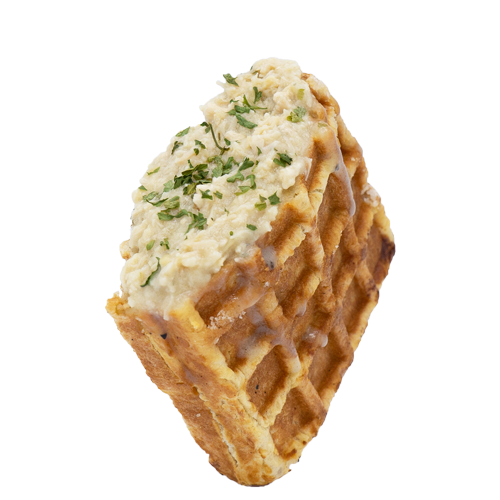 Take a few moments to tell us about your event and let's stuff some waffles! Try a Wocket in the wild. We’ve got wheels — for all you know we’re right around the corner. Springettsbury Food Truck Friday — Mt. Zion Rd. 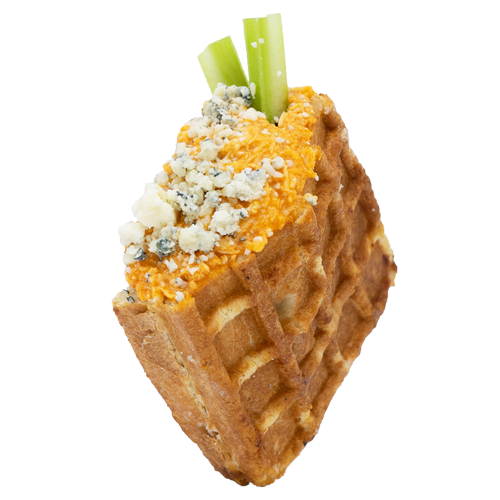 Wondering where our Stuffed-Waffle Food Truck is at? 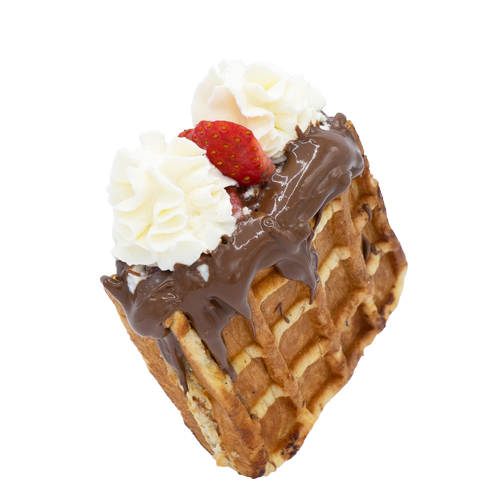 Find it with the latest waffle-tracking technology. 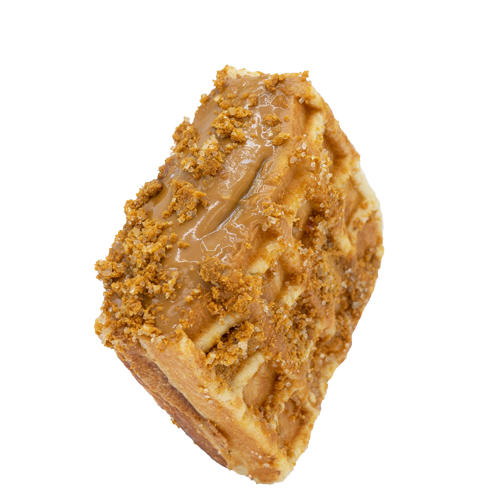 Follow us across our social media channels to stay up to date with the latest waffle-related announcements!